Math skills are important for everyday life, but especially important in STEM. So many times students are interested in STEM, but don’t currently have the math skills to be successful. So, how do we help? 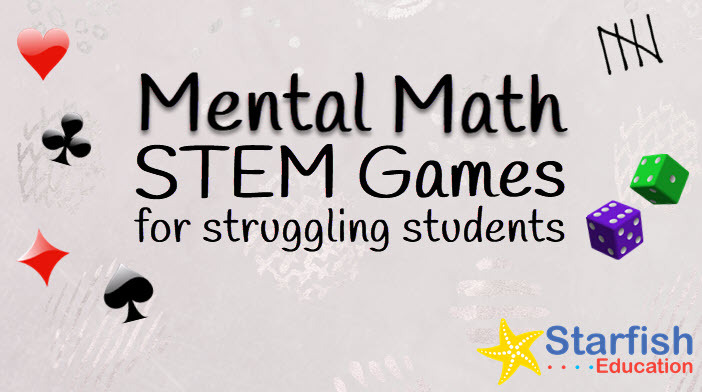 Play some math games to strengthen their skills! This Dice Bundle is just what it says. 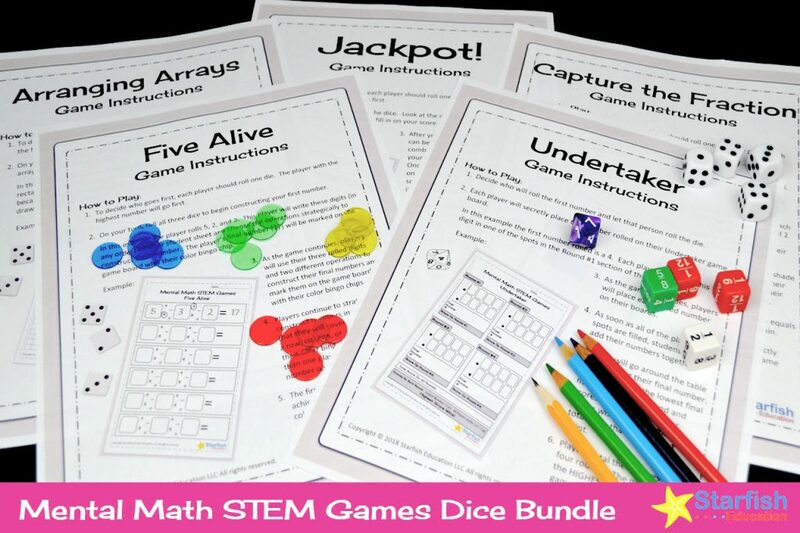 It’s a collection of 5 fun math dice games to help students review their math skills. Designed for the K-8 crowd, these games can be used for a variety of grade levels. Each one also has suggestions for modifications for higher/lower ability students. 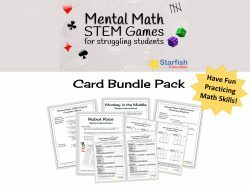 Each Mental Math STEM Game is low-prep. Just print out the instructions and score cards and supply the dice. Dice needed are either six-sided or ten-sided depending on the game. 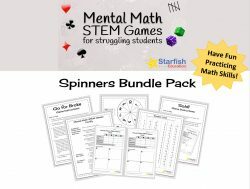 Grab them from Amazon or get printable, foldable dice from the Starfish Education Store for free. 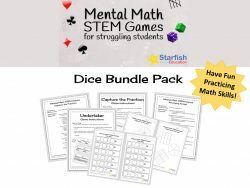 Get the Mental Math STEM Games Dice Bundle!